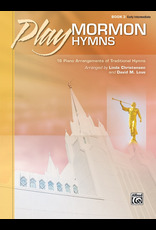 In Play Mormon Hymns, Book 3, pianists young and old will find accessible arrangements of beloved LDS hymns, which are a continuous source of inspiration and an important part of worship services. 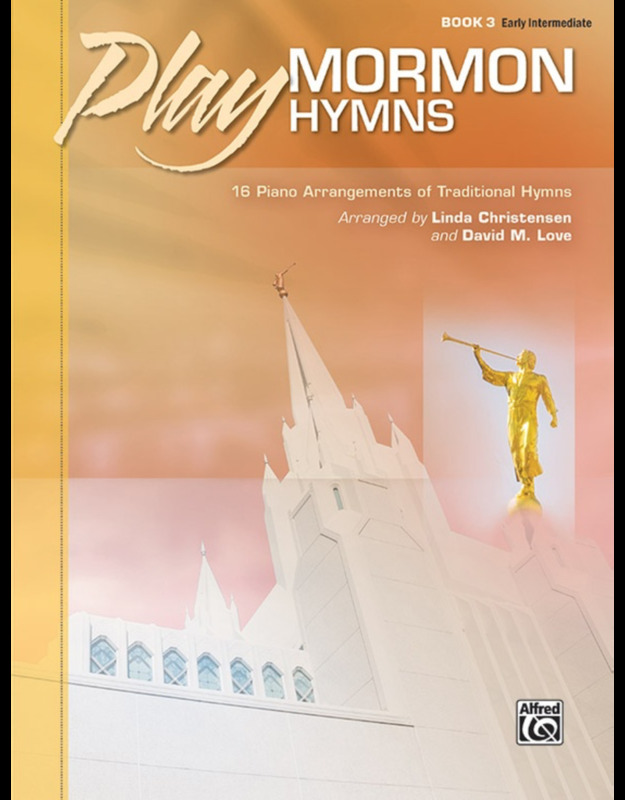 Titles: Abide with Me! * Battle Hymn of the Republic * Christ the Lord Is Risen Today * Come, Listen to a Prophet's Voice * Did You Think to Pray? * Have I Done Any Good? * How Great the Wisdom and the Love * I Stand All Amazed * Jesus, the Very Thought of Thee * Joseph Smith's First Prayer * Let Us Oft Speak Kind Words * More Holiness Give Me * O My Father * Praise to the Lord, the Almighty * Praise to the Man * We Thank Thee, O God, for a Prophet.